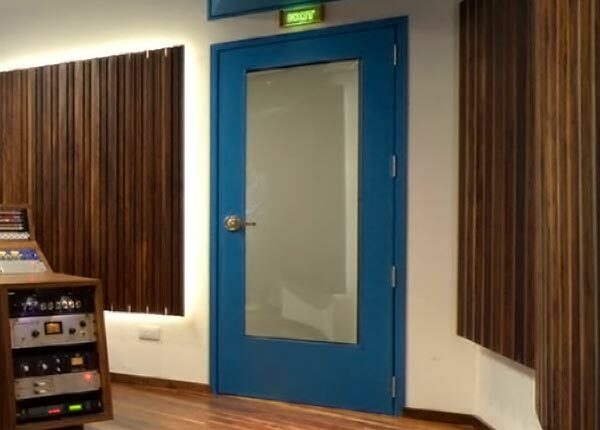 EZ Acoustics’ wooden doors are isophonic and tested in laboratories. These doors follow each of the acoustic isolation norms UNE EN ISO 140-3: 1995. dB isolation varies depending on the materials used in the making of the door core. Our doors’ dB isolation range from 30 to 50 dB. Just like all of our products, the acoustic doors we design comply with the client’s needs, both aesthetic and practical. Fire resistant wooden doors are also an option. Custom made product.  Dimensions vary depending on the model.